Maison Bretagne pride ourselves on ensuring that each project is tailor-made to our client’s needs. 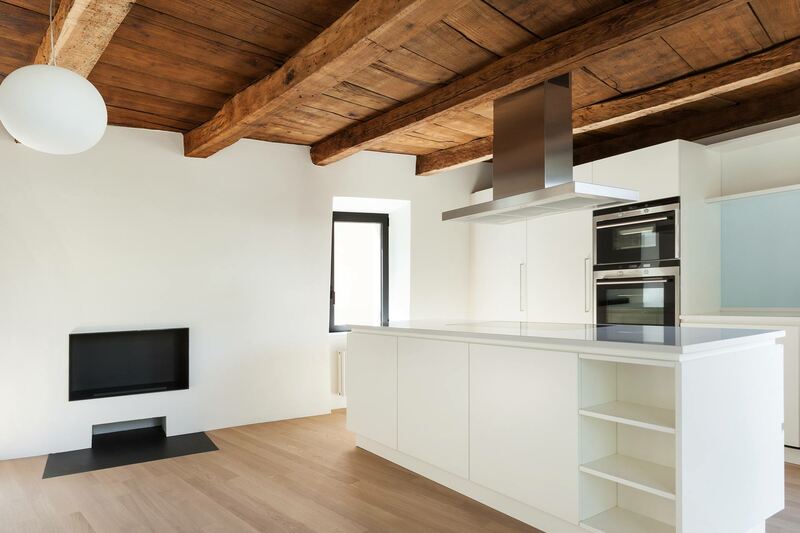 Maison Bretagne are committed to providing our clients with top quality renovation and restoration services in a cost effective and affordable way. We aim to not only improve the beauty, functionality and value of your home but also make it more energy efficient, healthier and have a lower impact on the environment. You are at the heart of everything we do! It is our pleasure to be with you every step of the way throughout your renovation. We are not the largest renovator in Brittany, nor the smallest. We’re the right size to focus on your needs and deliver the high quality of service we promise. At Maison Bretagne we are proud to say that our craftsmen are friendly, approachable and knowledgeable, striving to provide effective solutions with a proactive adapt and overcome attitude. Nous avons utilisé Maison Bretagne deux fois au date pour nos travaux de rénovation de maison. Jon à été très minutieux, soigneux et son travail est d'un niveau élevé. Il fait le travail au moment ou qu'il dit qu'il va, est bon en proposant des améliorations et capable d'assumer une grande variété de travaux. Nous n'avons aucune hésitation à recommender son travail. We have used Maison Bretagne on two occasions during our home renovation. Jon is meticulous, careful and his work is of a very high quality. He is clear about when he will start work, and always keeps us up-to-date. He makes informed suggestions about the best way to carry out improvements and has a wide range of skills. We would not hesitate to recommend his work. We pride ourselves on being green at Maison Bretagne and are very aware of our environment. We expect our Artisans to recycle as much waste as possible, and we also recycle and upcycle a lot of our materials. Maison Bretagne are holders of the qualification recognized guarantor of the environment (RGE) for energy renovation works. Maison Bretagne is a proud member of CAPBEB l’Artisanat du Bâtiment and have recently passed the certification RGE: Reconnu Garant de l’Environnement,accredited by QUALIBAT. Having the RGE label means that clients are eligible for the éco prêt à taux zéro ( zero % loan ) or crédit d'impôt ( reduced tax credit ) on any energy efficiency work carried out on their homes. 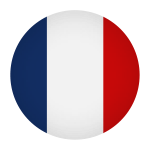 Maison Bretagne are home renovation and restoration experts. Situated in the heart of a beautiful mediaeval French stone fishing village, we understand older properties and the bureaucratic requirements that follow hand in hand. We pride ourselves on being actively involved in local Patrimonial work as well as working closely with clients to achieve exceptional renovations.